Join master musical craftsman Massimo Negroni at this Italian violin and culture sharing workshop. 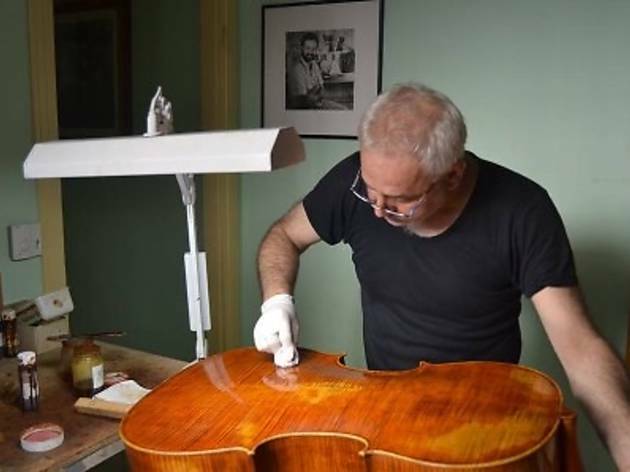 Supported by the Embassy of Italy, the workshop will allow participants will learn the art of violin-making, maintaining the instrument as well as explore violin-making history. 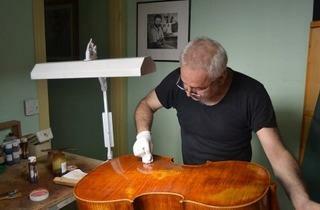 Visit The Italian Violin Making Workshop Facebook event page for more details.